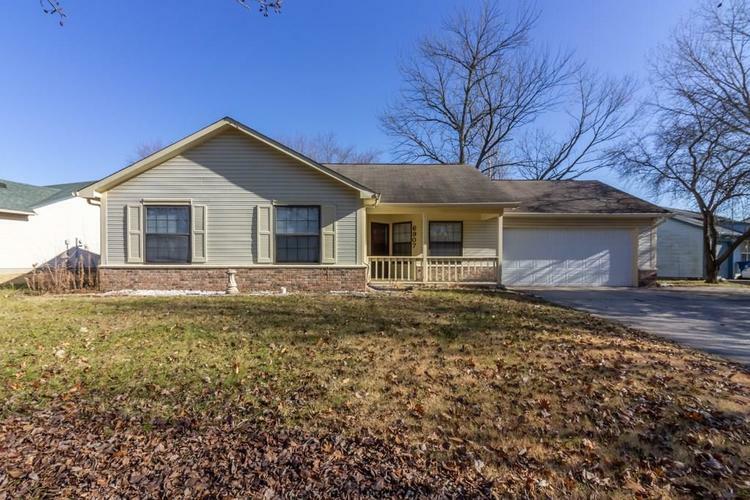 Opportunity is knocking on this nice home in Pheasant Run. Large Great Room with vaulted ceilings is open to dining area. Galley kitchen with pantry cabinet. Split bedroom floorplan. Master Bedroom has full bath with step in shower and walk in closet. Second and third bedrooms split by hall full bathroom. Oversized 2 car garage with plenty of room for storage. Covered back patio and fully fenced backyard. Directions:From Mann Rd & Mills Rd. West on Mills to Kellum Dr, South on Kellum Dr to Caley Lane. West on Caley, which becomes Bannock in the turn, to home on right.